Founded in 2009, Perfect Upholstery is a family operated business specializing in upholstery services. Visit our workshop if you're in Miami, Fort Lauderdale or the surrounding areas in South Florida. Keeping your motorcycle in the best state at all times is highly recommended. To ensure that all your seating options in your vehicles are in the perfect state, we have a team of professional designers at your service. Give Your Motorcycle a New Look! Your leather seats are no more looking attractive? Upholstery can wear out over time, especially if they are exposed to all types of weather conditions and are used on a daily basis. Here at Perfect Upholstery, our professionals can bring back the initial look of your upholstery. 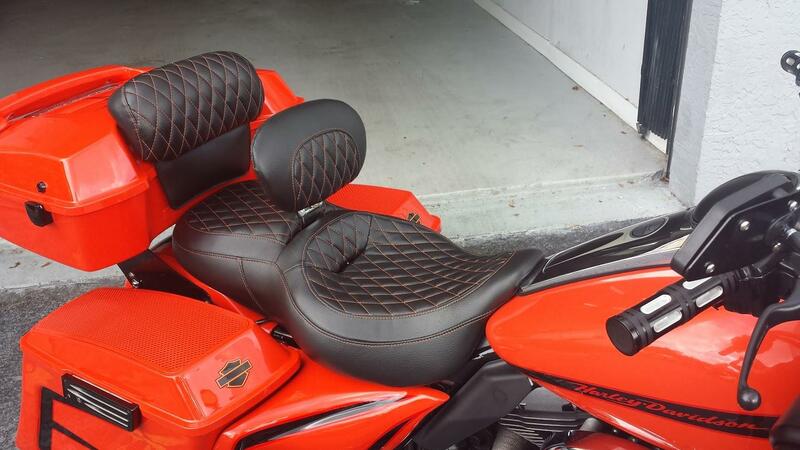 We can repair and take care of a variety of upholstery, whether it is for your car, boat or motorcycle. At Perfect Upholstery, we hold ourselves over the highest standards when it comes to providing our customers with one of the finest upholstery services. For us, ensuring that you are being given a friendly and professional service is of utmost importance. This is why, over the years, we have carved a name for ourselves in this field with the trust and referrals of our esteemed customers. Give us a call today if you are looking to give the interior of your vehicle the perfect look. 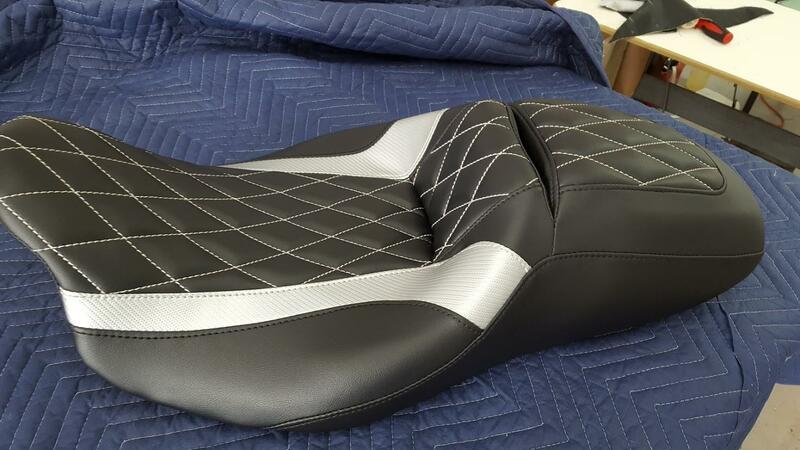 Bring back the former glory of your leather seats.